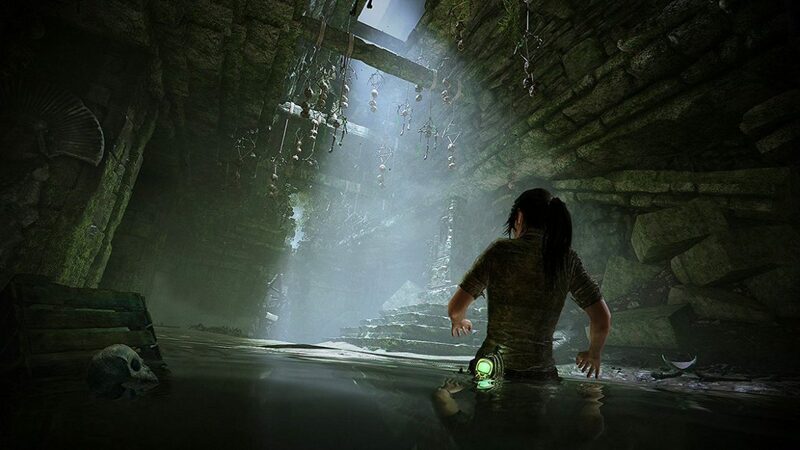 As the launch of Shadow of the Tomb Raider nears, Square Enix continues to give anticipatory fans tidbits of information about their upcoming title. Earlier this week, the company posted a video which gives a detailed look at the location of Paititi, an exotic setting which is one of the largest ever in a Tomb Raider game. The area is described as a “bustling city untouched by modern culture.” Within Paititi will be several districts. Here, Lara will take on demanding tombs and side missions. A new barter system is being introduced to the game through a marketplace, where Lara can trade for outfits, weapons, and crafting materials. To make the experience of being around the many citizens of Paititi more authentic, players can choose to hear them speak in their own, unique language. It will be important to connect with those around you, as many characters will have rewarding side quests for Lara to complete or important information which helps forward the story. Players can determine the amount of challenge they want when it comes to puzzle solving, exploration, and combat, with 3 different setting possibilities; easy, normal, and hard. Crypts will be the most challenging part of exploration as they’ll be tremendously tough to find as well as larger and more complex to navigate than tombs. One of Lara’s important skillsets in the game will be an upgraded breath meter which will allow for longer stints underwater. You can see the exciting 10 minutes of gameplay through the official Tomb Raider twitter account or YouTube channel. Shadow of the Tomb Raider will release on September 14th for XB1, PC, and PS4. It was announced yesterday that the game has “gone gold” which means it should launch on schedule. The game can also be purchased digitally on the PlayStation & Microsoft stores as well as Steam.